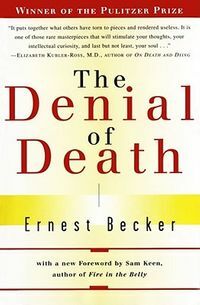 In an ageing society, care homes have become an increasingly important provider of services to older people at the end-of-life. 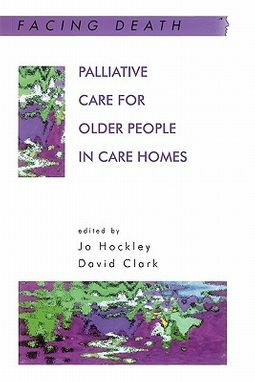 One of the main themes running through this book concerns the extent to which the principles of palliative care can be integrated into nursing or residential homes. 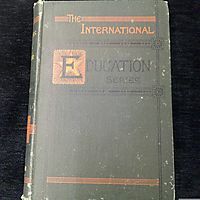 Contributors from nursing and medicine, from the social and health sciences, and from ethics and health planning provide an international perspective on key issues in relation to end-of-life care such as: assessment; loss, autonomy and the ethics of end-of-life decision making; spiritual care; dementia and dying; professional, organisational and policy development. 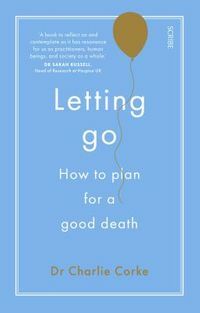 This first collection of its kind will provide an invaluable resource to all of those engaged in improving the quality of residential and nursing home care for older, dying people.